Unique Technology Group in Los Angeles, CA offers a wide range of business solutions to companies. We can help solve a variety of problems by providing you with inspection and repair services for your technology. We can assist with your copiers, printers, as well as computers issues in Los Angeles and surrounding areas. Our knowledgeable and experienced staff understand the importance of utilizing technology throughout your business. 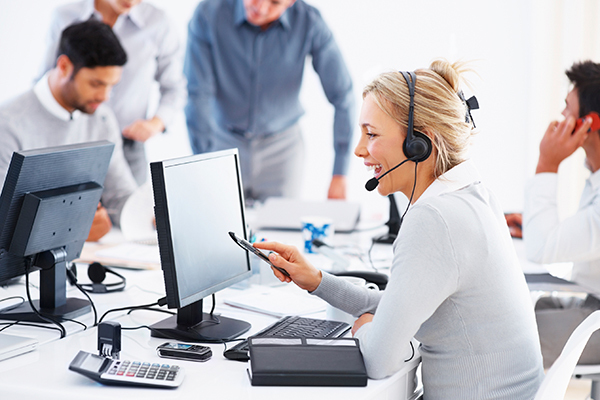 We offer excellent customer care in the business technology industry. Our services include copier support, printer support as well as computer/IT support. We are a locally owned company with more than 10 years’ experience in serving commercial businesses. In addition, we are licensed, insured and bonded for your safety. Our company offers business solutions on site. Whether you need printer servicing or copier repair, we have you covered. Call Us Today!